In areas that experience below freezing temperatures, it is inevitable that we must prepare our garden space for the end of the gardening season. To determine your first expected frost date, visit the Farmer's Almanac. The first expected frost date for Northwest Arkansas is October 31. That doesn’t mean that frost isn’t possible before, or that we will get frost on that day, it just means that is the average first frost. 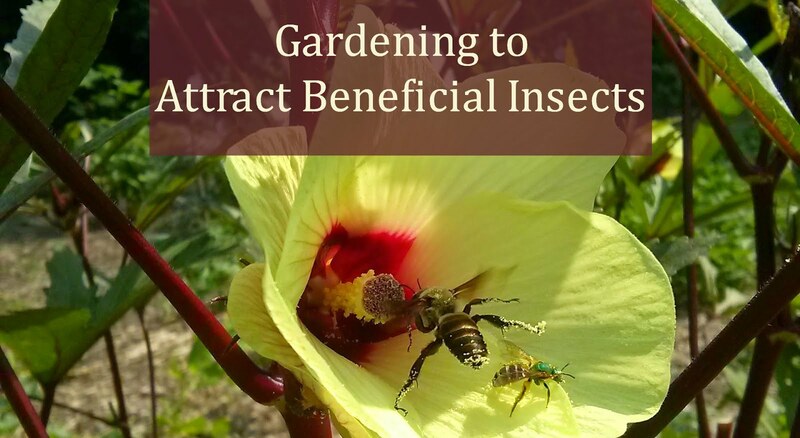 This is the guideline gardeners use to determine when to clean up the garden, remove frost-sensitive plants, or prepare season extending procedures. Gardeners everywhere run out to harvest as much as possible before the first frost hits. If you look carefully, you can watch us shiver as we remove green tomatoes and tiny peppers. If you want to keep your frost-sensitive blooms and veggies around as long as possible, be prepared. We typically get a few light frosts through the month of November, so keep some old sheets or frost cloth around for those cold nights. Watch the forecasts carefully and, when there is a chance of frost, cover your sensitive plants. Burlap and paper will also work, just don’t use any kind of plastic, this won’t protect from frost. I like to secure my fabric to the plants with clothes pins to make sure the wind doesn’t blow away my protection. There is still time to grow frost-tolerant plants. Kale, chives, cabbage, and broccoli will survive the first light frosts. In fact, I have grown kale and chives all through a mild winter with no cold damage at all. They are very hardy. During harsher winters, you can make a low tunnel with hoops and greenhouse plastic or frost cloth for harvests throughout the winter. Mums are my favorite frost-tolerant blooms and they are available at all the garden centers right now. This is the perfect time to prepare for next year. Lasagna gardening -- layering organic materials -- is the best way to prepare. Just lay down layers of cardboard on your desired garden space, then add layers of organic material. 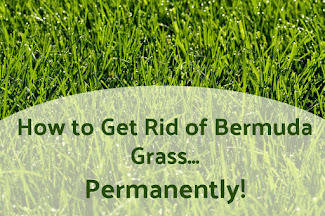 Straw, leaves, and grass clippings are perfect. 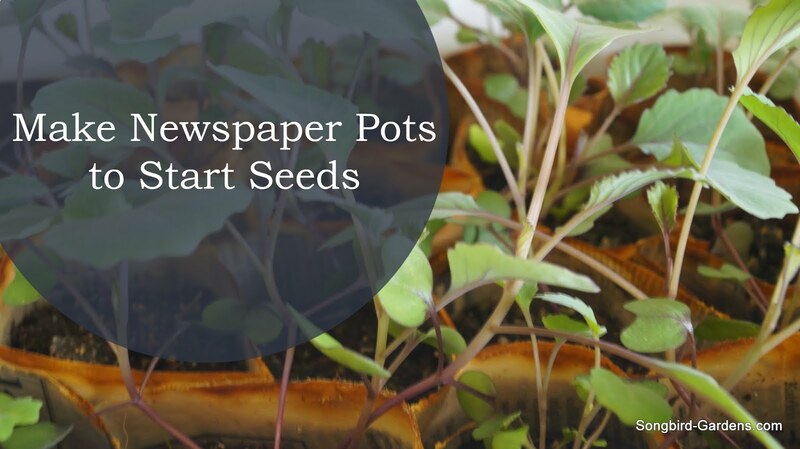 Over the winter, these materials will breakdown, the paper products will suffocate weeds while the paper and mulch feed the soil. By spring you will have moist, well-fed soil in which to plant. Year-round gardening is possible in NWA with season extenders like low rows, hoop houses, and greenhouses. 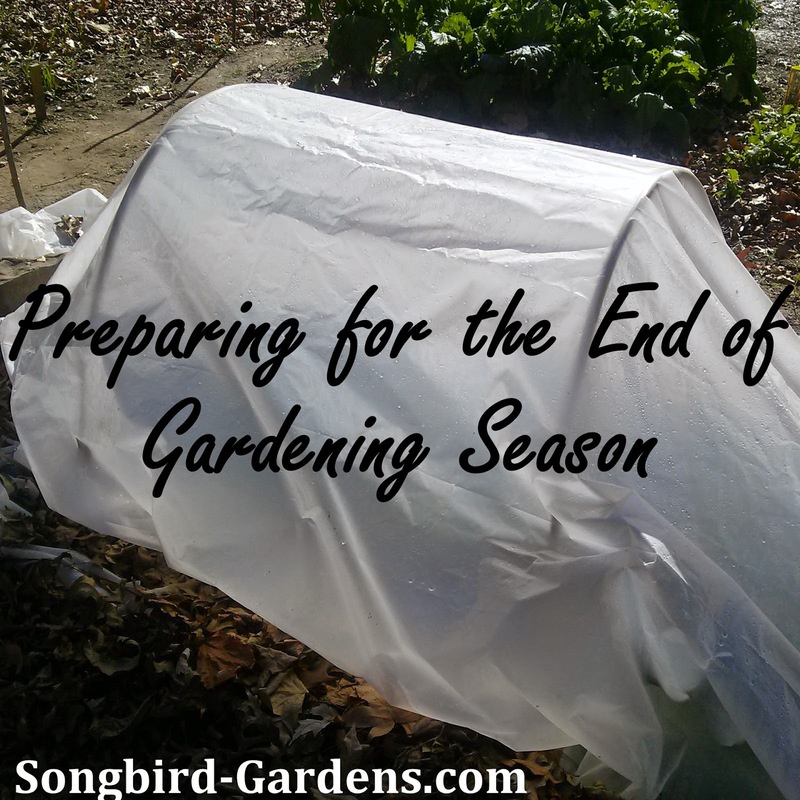 The best way to prepare for the spring growing season is to be properly prepared for the end of this gardening season. Take care of your existing crops by planning ahead and be prepared protect your winter crops to avoid losing them too early. 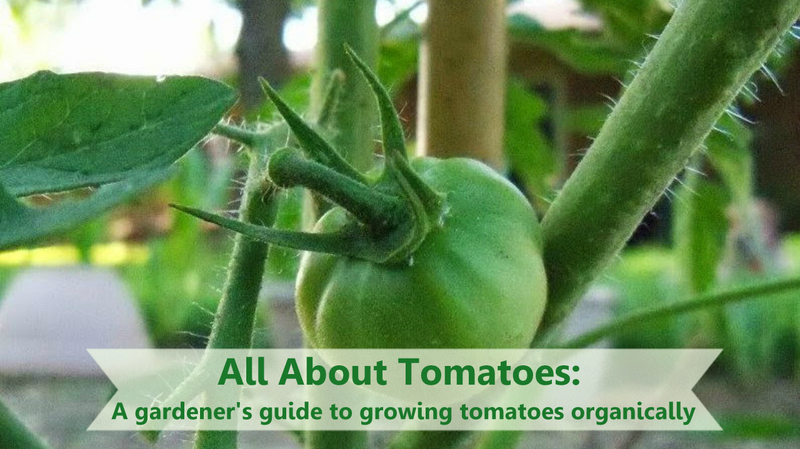 Do you plan on growing anything over the winter?